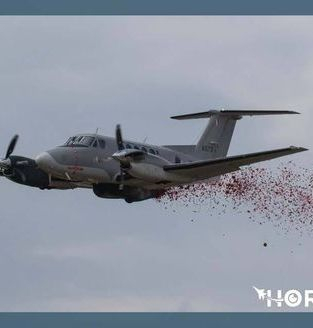 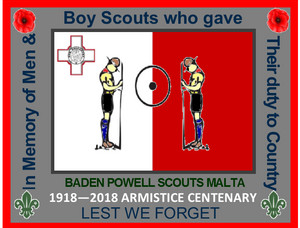 The year 2018 marks the 100th anniversary of the armistice which eventually brought about the end of The Great War (also referred to as World War 1). 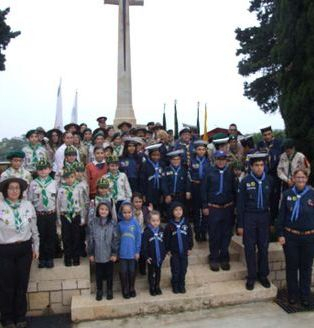 This horrific conflict lasted from 1914 to 1918 and took place in northern Europe. 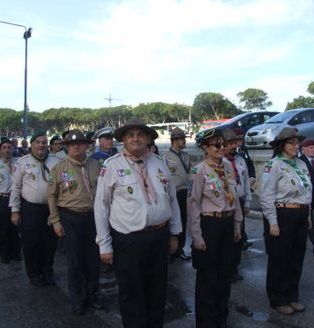 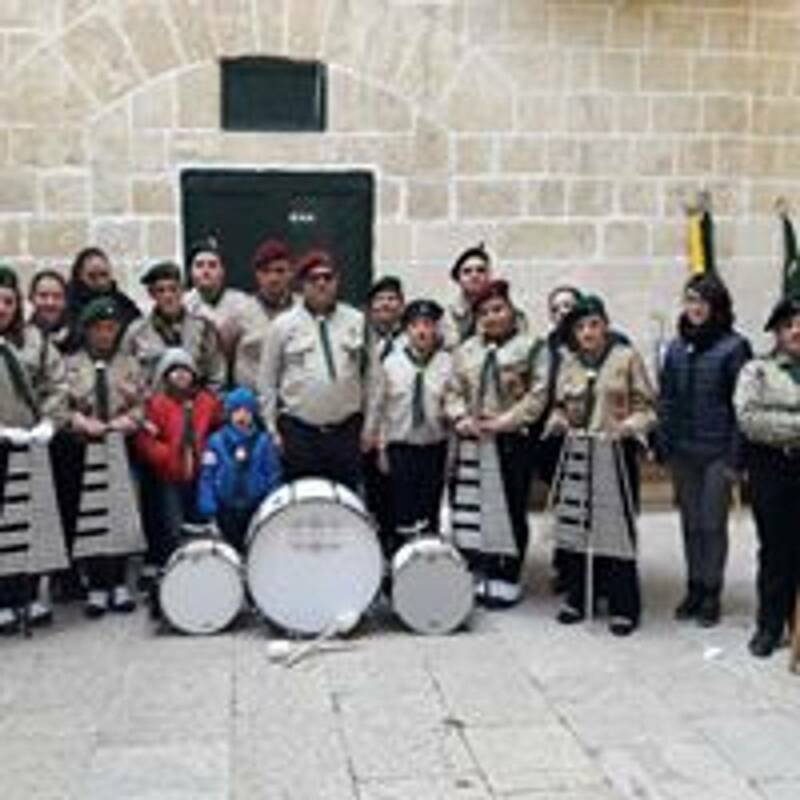 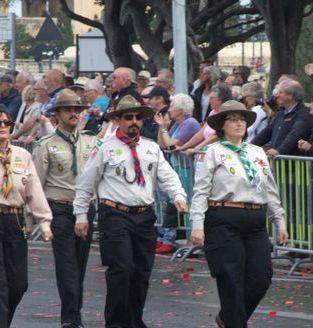 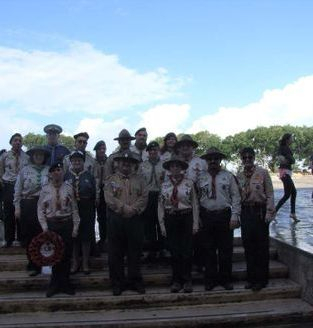 Men and boys answered the call to arms, some of them had been Boy Scouts in the then fledgling Scout Movement. 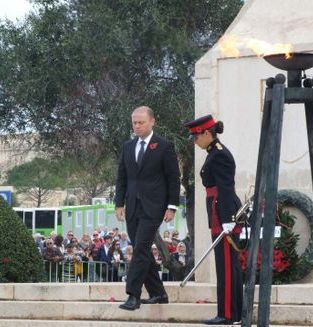 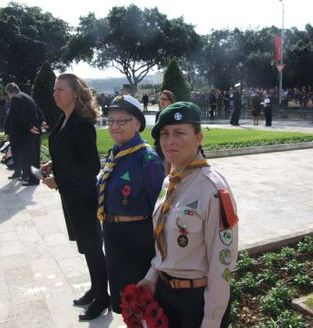 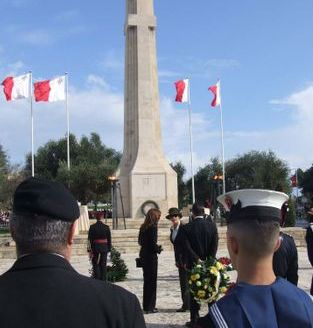 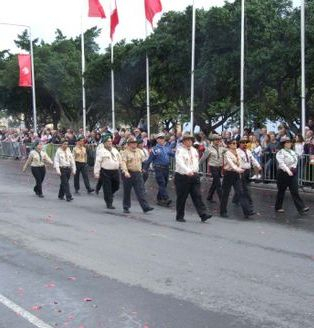 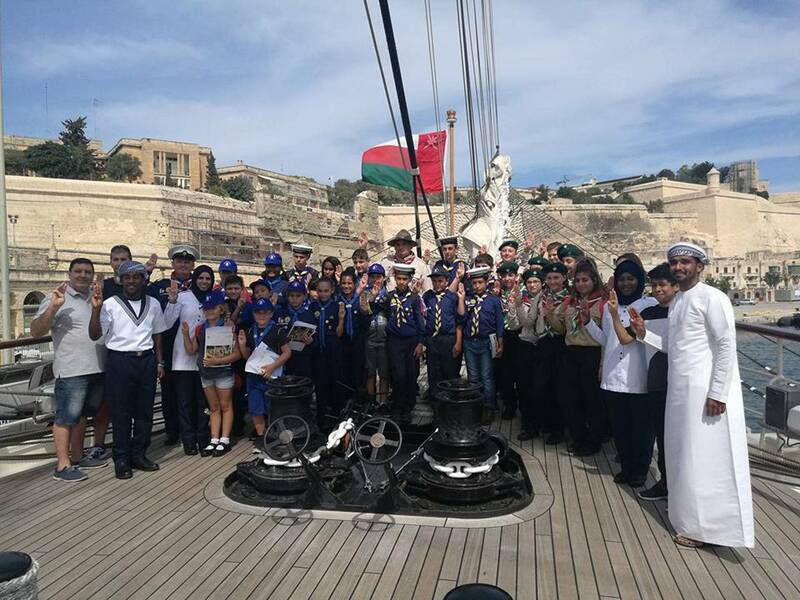 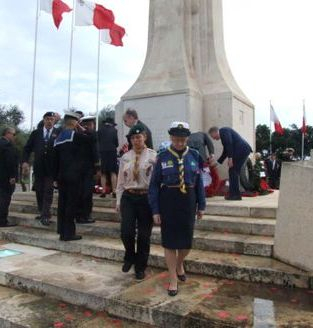 Malta's part in this conflict was not as extensive as it was during World War 2 but Malta earned a reputation as "The Nurse of the Mediterranean" with wounded soldiers being sent to Malta to recover. 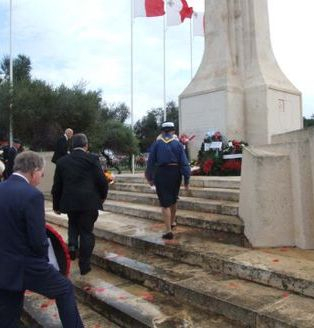 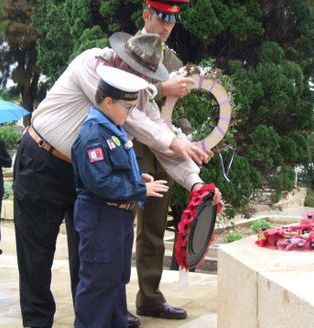 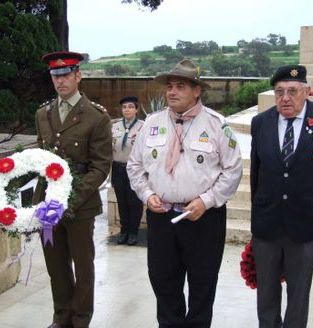 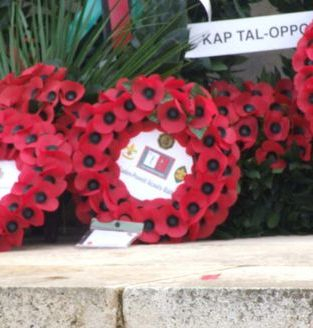 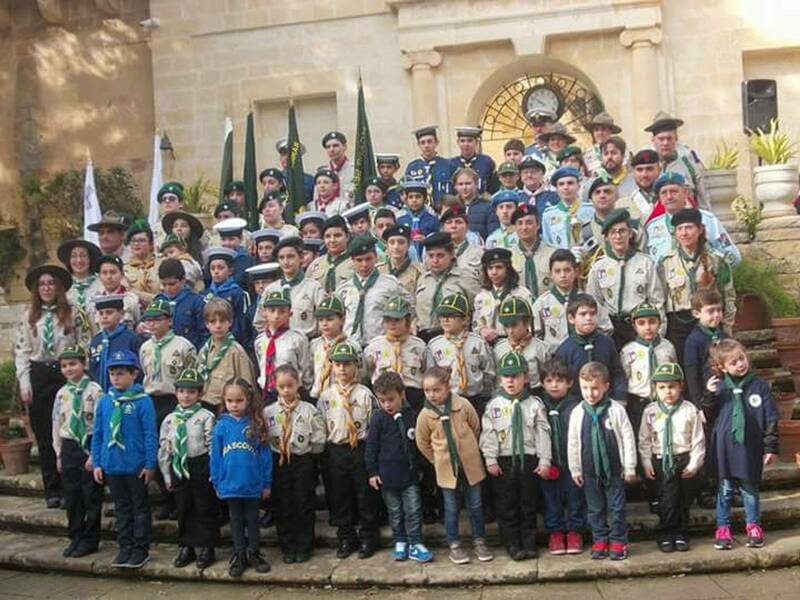 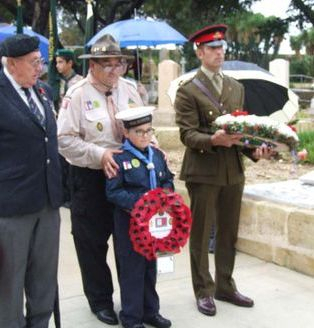 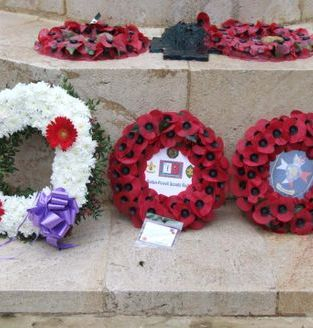 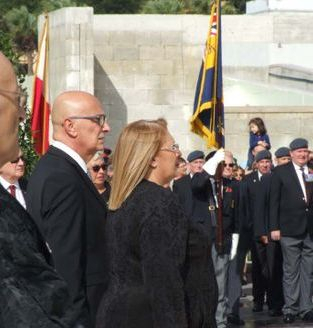 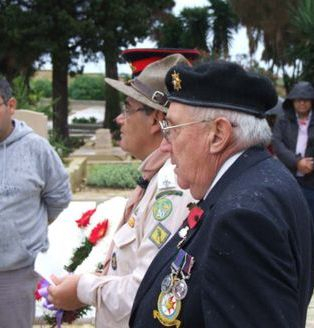 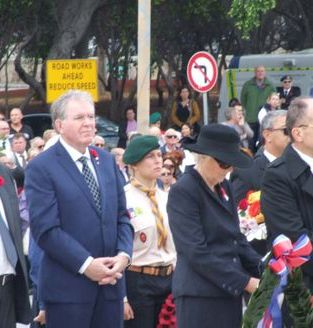 What is less known is that Maltese men and boys volunteered to take part in this conflict and some paid the ultimate price. 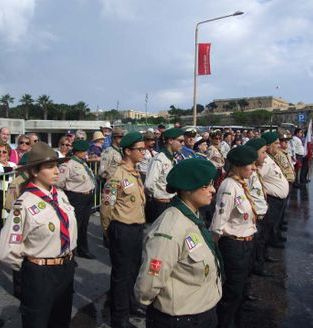 Boy Scouts had a role during the war acting as messengers. 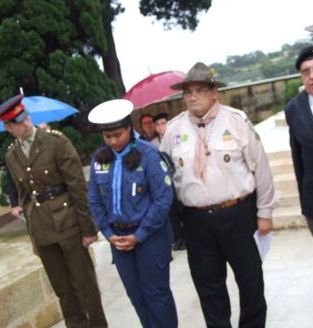 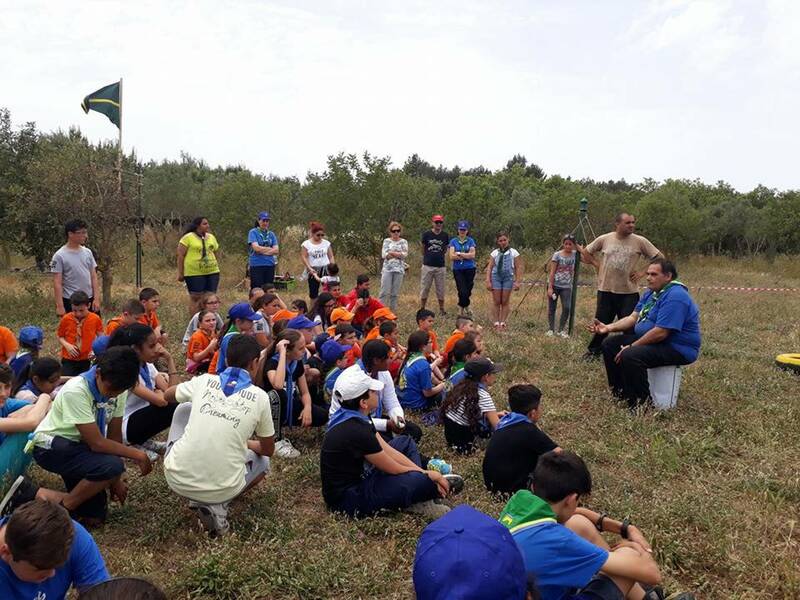 There is at least one incident of a Boy Scout who was executed by enemy soldiers for refusing to pass on information. 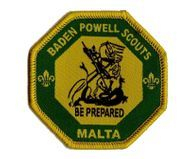 Polish Boy Scouts armed with rifles with fixed bayonets went 'over the top' in full Scout uniform alongside soldiers. 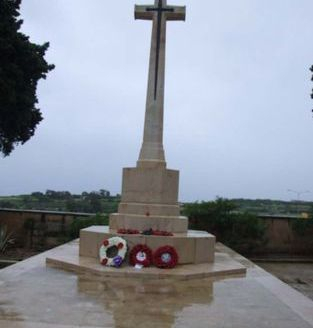 'Duty to Country' takes many forms, the sacrifices made by soldiers in war is an extreme example of this, there are other more peaceful ways to serve your country but we at BPSM remember and ensure that those who paid the ultimate price are never forgotten. 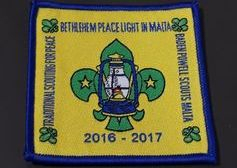 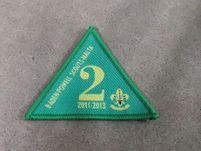 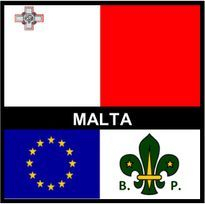 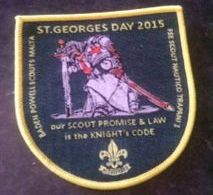 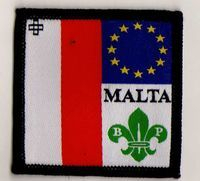 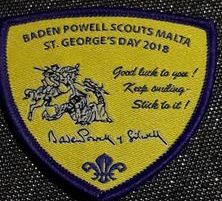 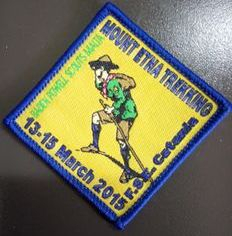 The badge pictured above will be worn on the uniforms of all BPSM members for the next 25 years on the right sleeve of their uniforms as a reminder.